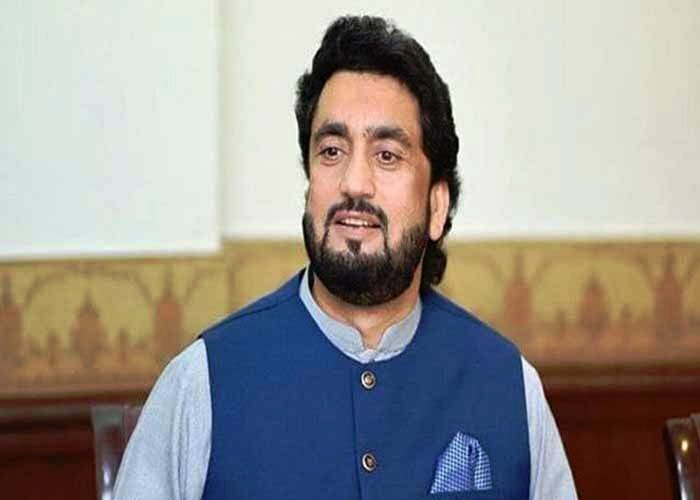 ISLAMABAD: Minister of State for Interior Shehryar Afridi on Thursday said that government will take firm action against the elements who take law into their hands. 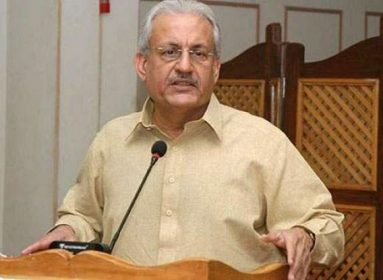 Addressing a press conference in Islamabad on Thursday, he said that no one is above law and constitution, irrespective of their status, adding that no one can challenge the writ of the state. The minister said that the acts of PPP workers have been recorded by cameras and violence cannot be allowed for political purposes. 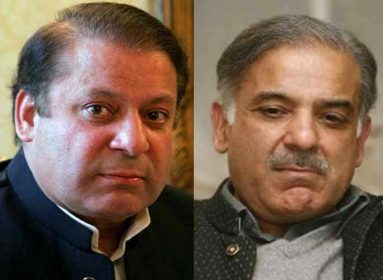 Afridi went on to say that Pakistan is passing through a critical juncture when it is facing fifth generation war and external hostilities by enemies.